Located in Ho Thau commune, Hoang Su Phi district, Ha Giang, Chieu Lau Thi peak is part of the Tay Con Linh mountain range, which is known as one of the most diverse ecological populations in Vietnam’s northern region. 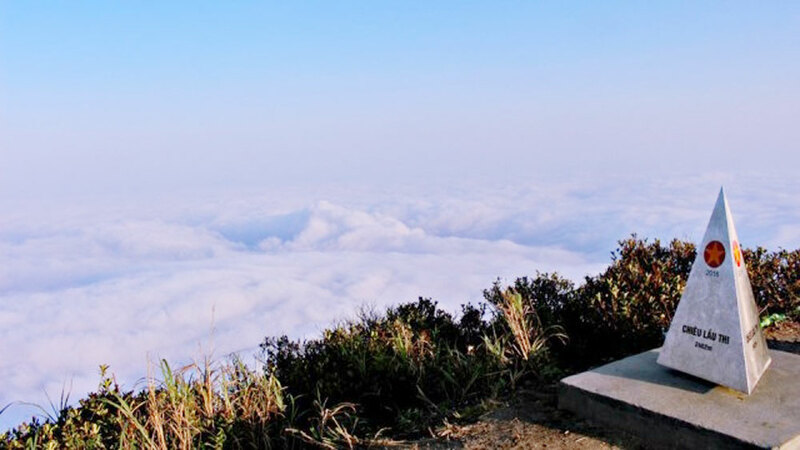 Standing 2,402m above sea level, Chieu Lau Thi mount is beautiful all year round. According to Dao ethnic locals, ‘Chieu Lau Thi’ means nine ladder layers to the sky. People said that when French colonialists were ruling Indochina, they planned to build a base on top of Chieu Lau Thi peak to observe the entire of Ha Giang province from above. 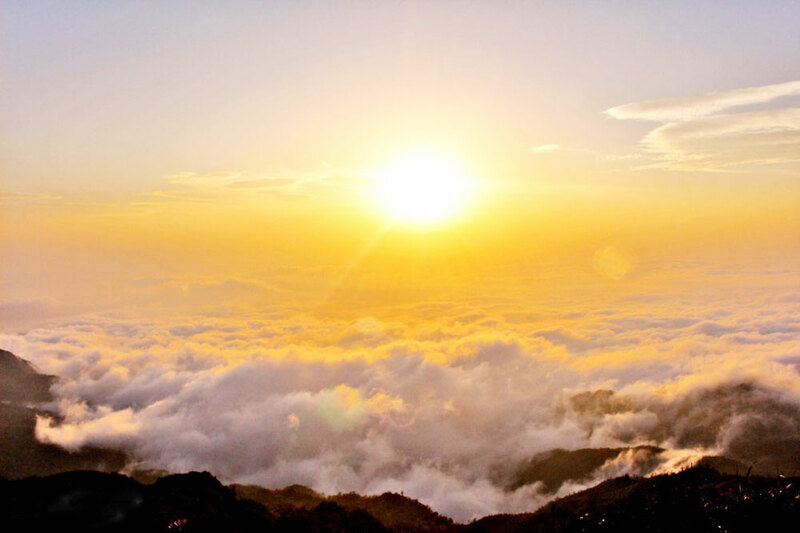 Therefore, they had a stone path to the mount constructed, which has now become a place for backpackers to chase the clouds and admire the sunrise. The pure and pristine tranquillity in the commune can sweep away tiredness and calm a visitors’ soul. 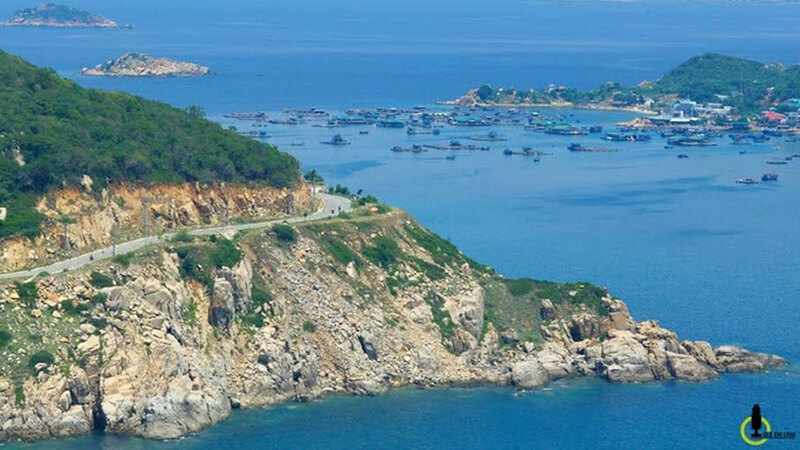 From the center of Ho Thau, travelers still have to conquer ten additional kilometers of sloping trails before reaching the foot of Chieu Lau Thi peak. Mountaineers can admire the charming beauty of nature at any stop on the way to the peak. 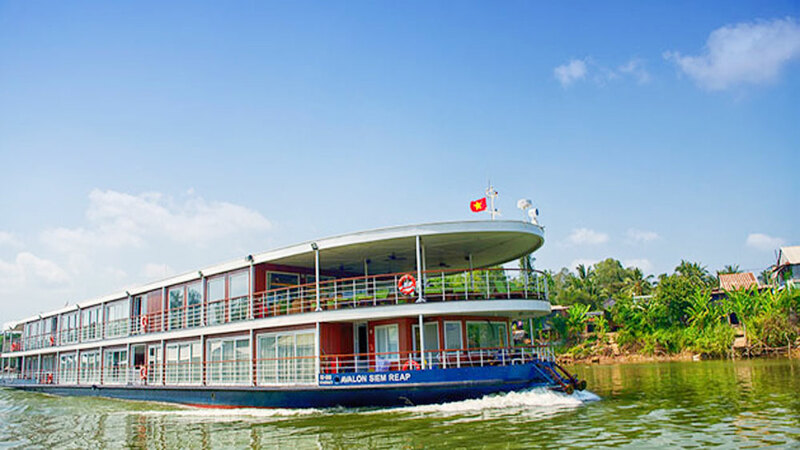 Two kilometers from the Chieu Lau Thi peak is a natural lake, where people can take a rest and explore the natural flowers and refill their energy to finish the excursion. The pure and pristine tranquillity in the commune can sweep away tiredness and calm a visitors’ soul. 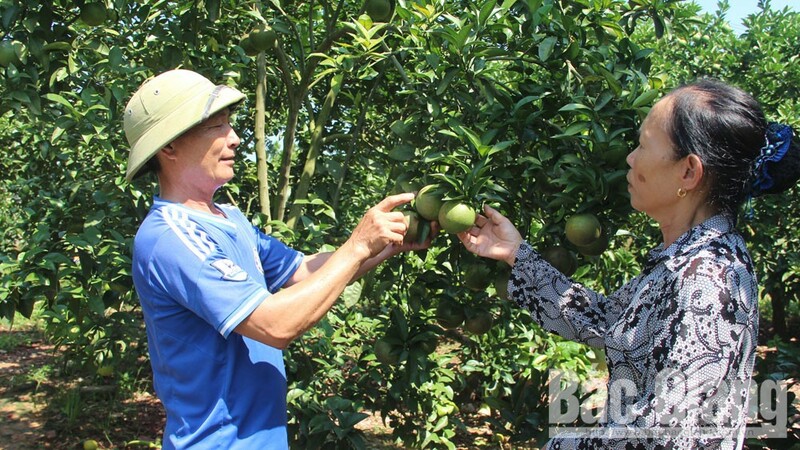 The annual festival aims to worship Ban Vuong, the great father of 12 Dao families, and pray for favorable weather conditions, prosperity and happiness for people. 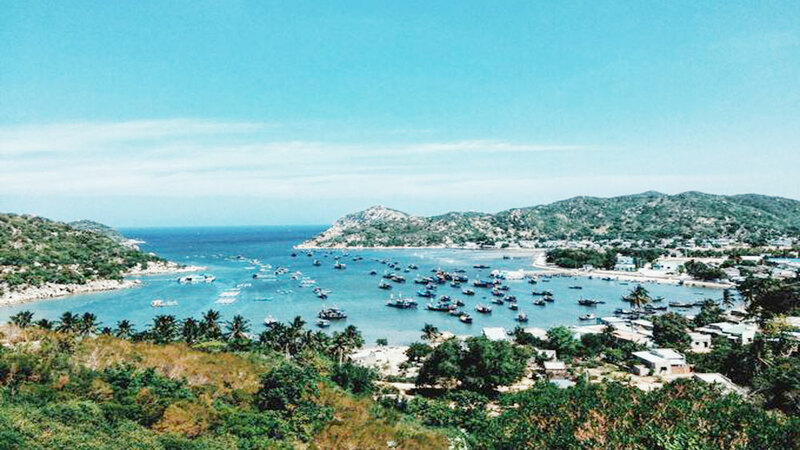 Bestowed with an array of world and national cultural heritage, the northern midland province of Phu Tho is looking for breakthrough measures to capitalize on its strength to become a must-visit destination for both domestic and international tourists. 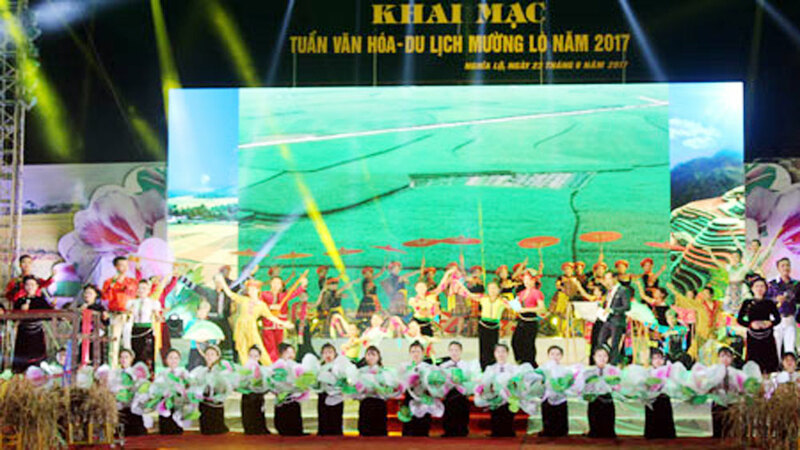 (BGO) – On the 10th anniversary of Quan ho folk song recognized by UNESCO as the Intangible Cultural Heritage of the Humanity, Ca Tru (Ceremonial) singing as world intangible cultural heritage in need of preservation and ripen fruit season in Luc Ngan district, the People’s Committee in the northern province of Bac Giang has assigned the Department of Culture, Sports and Tourism to hold the first provincial Culture and Tourism Week 2019. 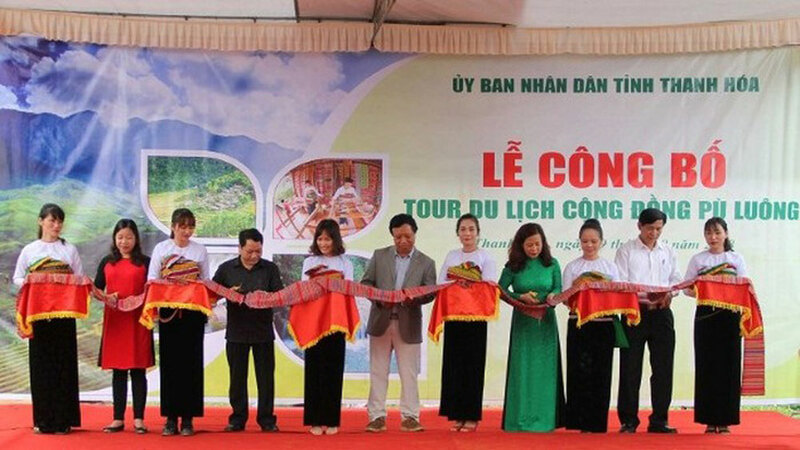 The Muong Lo Tourism-Culture Week and the Mu Cang Chai Terraced Field Festival will take place in the northern mountainous province of Yen Bai on October 12-14, Vice Chairman of the provincial People’s Committee Duong Van Tien has said. 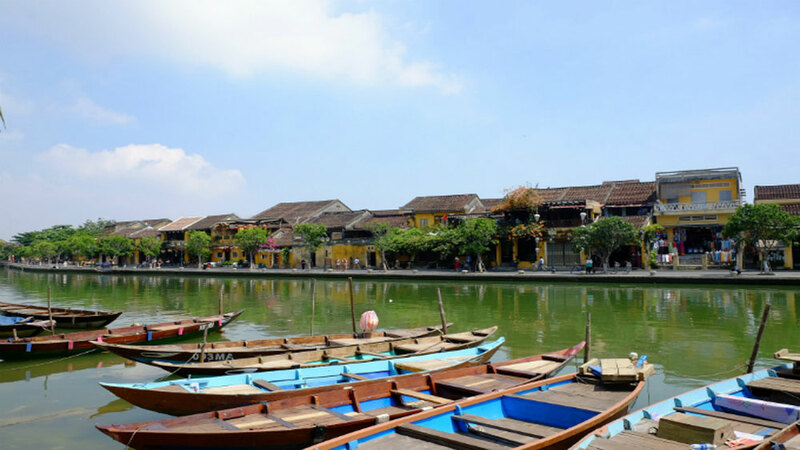 (BGO) - On October 10, 2018, for the first time, the Bac Giang provincial People's Committee will hold a conference to promote tourism investment. 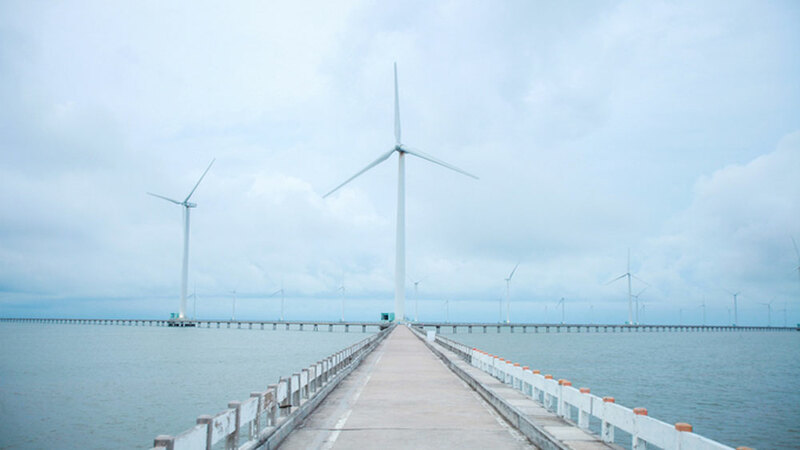 Bac Giang Newspaper interviewed Nguyen Van Linh, Chairman of the provincial People's Committee on the occasion of this event.